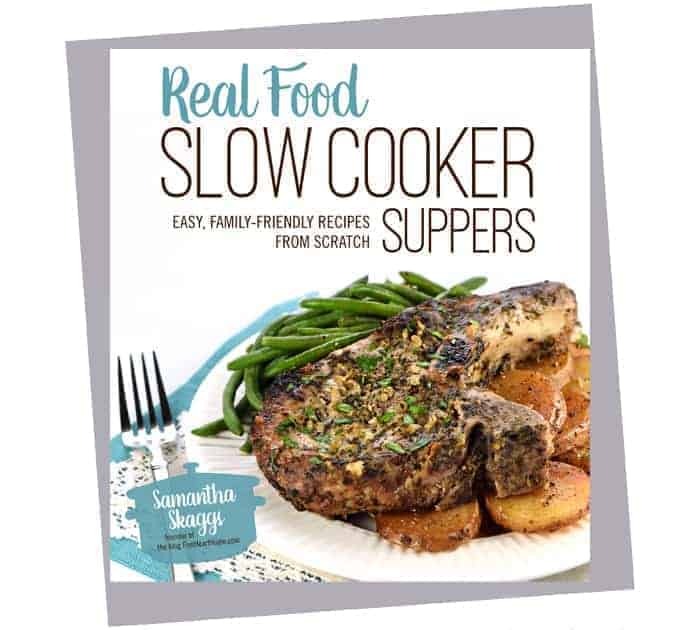 Home » Life » Features, Round-Ups, & Giveaways » Features & Fun Friday #7 ~ Top 5 Soothing Slow Cooker Soups and A GIVEAWAY!!! 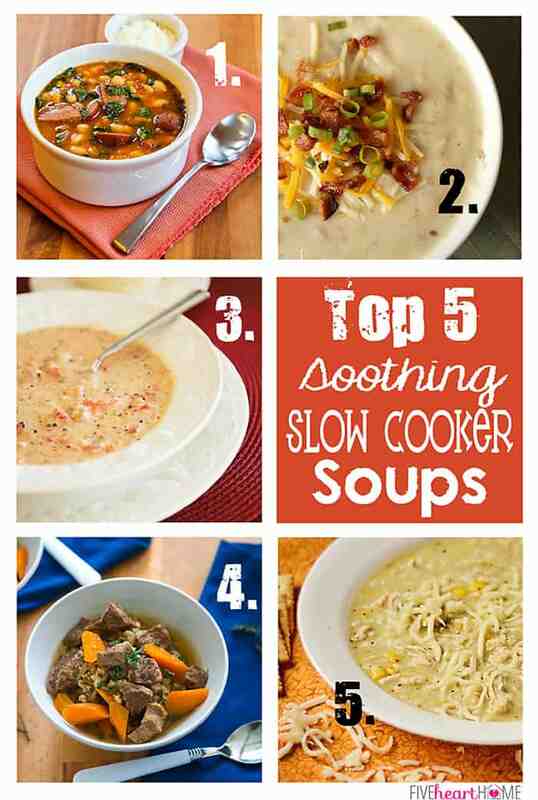 Features & Fun Friday #7 ~ Top 5 Soothing Slow Cooker Soups and A GIVEAWAY!!! Welcome, friends! It’s the last Friday of the month and that means it’s time for another Features & Fun Friday! The fun is super-sized today because Five Heart Home is featuring our very first GIVEAWAY! We’ll get to the exciting details in a minute, but suffice it to say that I think you’re going to love this giveaway as much as I do! First off, fall has officially arrived (yippee! — despite our outdoor thermometer still indicating the contrary) and I am loving the excuse to whip up lots of warm and comforting meals and, of course, plenty of pumpkin treats! When the weather cools down (eventually — ha! ), nothing makes me feel cozier than a hearty bowl of soup. Couple that with the fact that crock pot recipes are always popular, and what would be more appropriate today than to feature a round-up of comforting soups that cook up effortlessly in the slow cooker?! 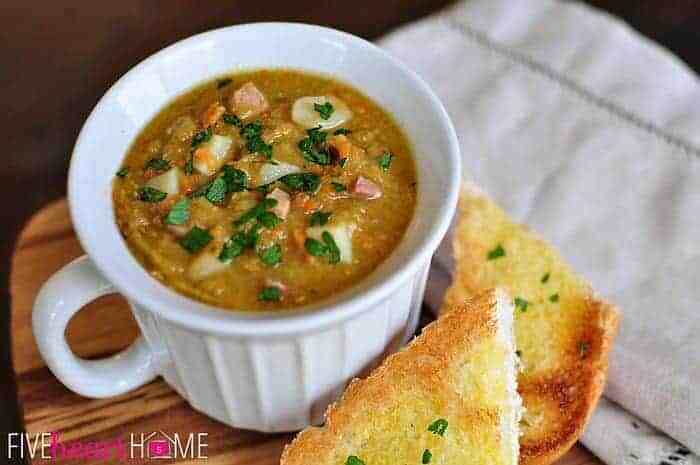 In case you missed it, my recent Slow Cooker Split Pea Soup is another perfect-for-autumn recipe that requires minimal up-front effort for a warm, comforting meal at the end of a long day. Thanks so much for always clicking through and pinning from the original sources! I am SO happy to be hosting this giveaway today, y’all! EllaBead is a collaboration between Carmen and her 2-year-old firecracker of a daughter, Ella. 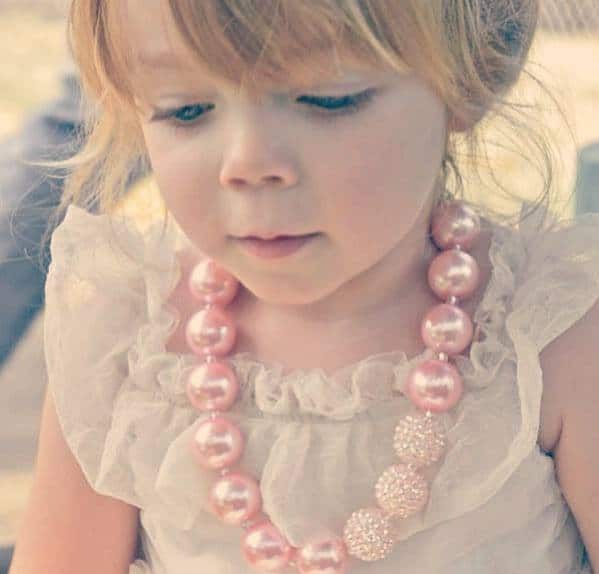 What started out as a fun mother/daughter activity creating toddler necklaces for Ella evolved into much more, as family and friends caught wind of the cuteness and started placing orders. 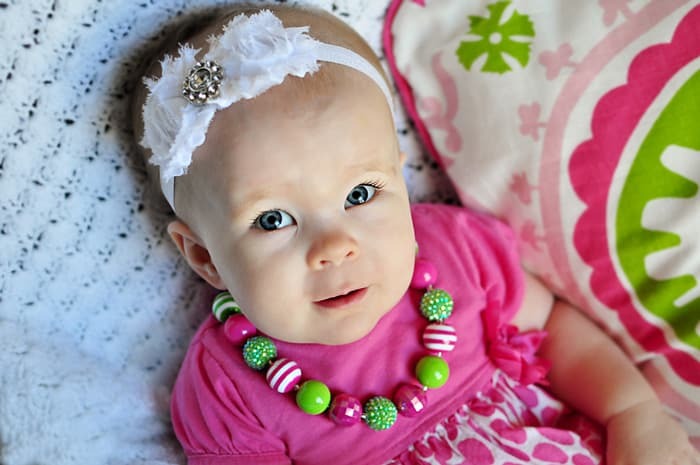 Now Carmen (and Ella, when nap time isn’t calling) have a spiffy little shop taking custom orders for not only toddler necklaces, but also longer lengths for little girls and more sophisticated styles for “big girls.” Hey, we can’t let our daughters have all the fun now, can we? …and here are some styles that would be perfect for little girls on up to adults! I happen to be slightly partial to that top, right maroon & white beauty, but should you wish, Carmen has the beads to make a necklace in the colors of your very own alma mater as well! As if all of that wasn’t enough, the price of an EllaBead necklace runs from a super affordable $18 to $22. Seriously, folks…the only downside of EllaBead is narrowing down your favorite combo of beads from so many fabulous choices! 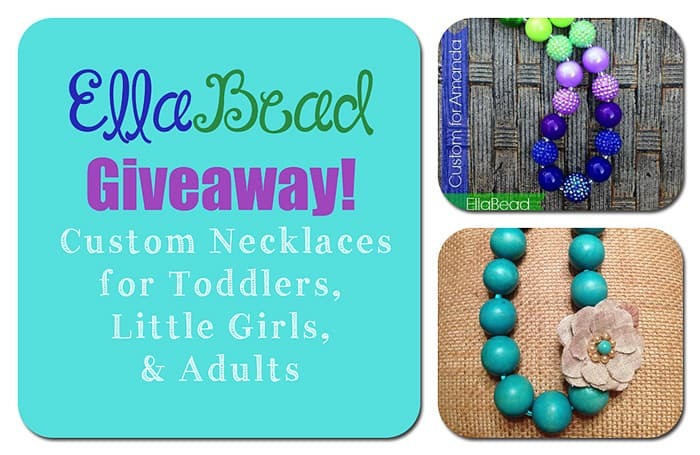 Whether you have a daughter/niece/granddaughter to accessorize, or you fancy an EllaBead original for yourself, I hope you will go check out Carmen’s shop, and I really hope you will enter the giveaway to try to score one of these fabulous necklaces! The Rafflecopter below offers several options for additional entries (choose one or all, and feel free to spread the word about the giveaway for 5 extra chances to win! ), and the giveaway ends at midnight on October 4th. Please let me know if you have any issues with or questions about Rafflecopter. Good luck, everyone!!! It’s been a busy, exciting month around here since the last Features & Fun Friday! 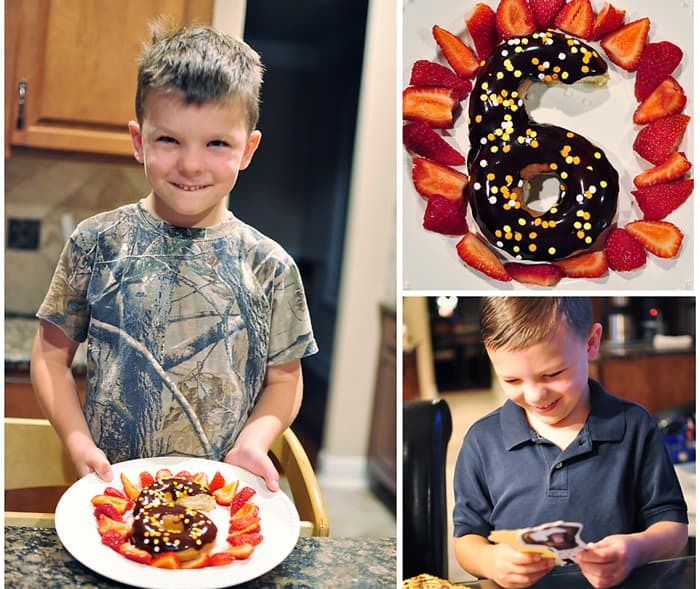 We may have had his party early, but a few weeks later, we celebrated the official big #6 for our biggest big boy. 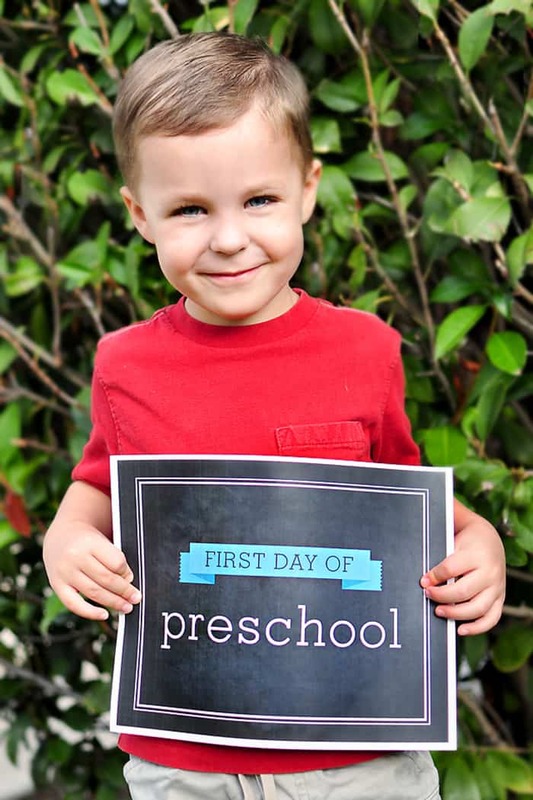 Then we shipped child #2 back off to preschool for a few mornings a week. And finally, last week the baby girl turned 1! Gah! I can hardly believe it. 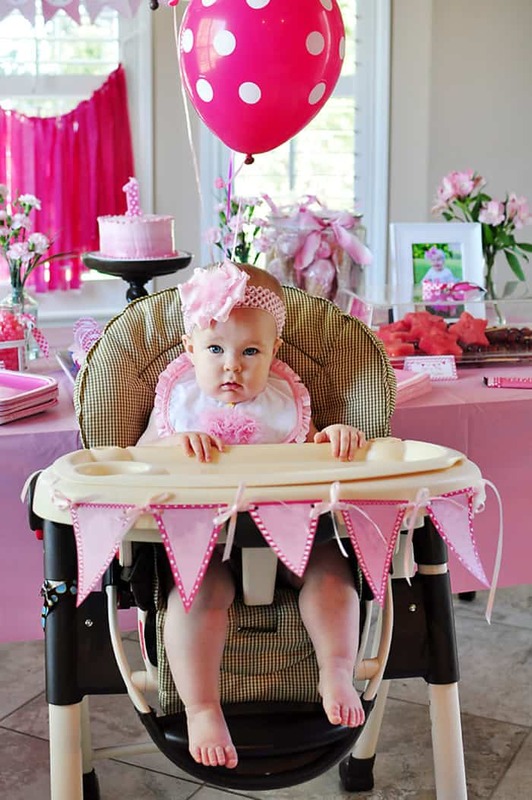 We had an extremely pink birthday party to celebrate our little princess, and you can see the pics and party details here! That’s it for today, y’all. Don’t forget to enter that EllaBead giveaway and have a wonderful fall weekend! purposes, but in no way did that influence this post. All opinions expressed are my own. I absolutely love those gorgeous necklaces! I’m thinking small beads – maybe black and silvery gray. The soups look wonderful. Actually, I made the Green Chile Enchilada soup a couple weeks ago, and it was awesome! Thanks for a great giveaway! Love the turquoise and flower necklace, but they are all so cute! I love that one, too, Darien! Great blog!!! Beautiful necklaces and yummy recipes- can’t beat that! :)! Thanks so much for stopping by, Avery! Have a great weekend! Can’t wait to try a few of those soups and love the EllaBead necklaces! I am sooooo happy that Fall is here! I’ve already made three different soups in the last two weeks. I’m thinking I found some new ones to try now, too. I’m really excited for fall, too, Jennifer, and I love making soup once the weather cools down. 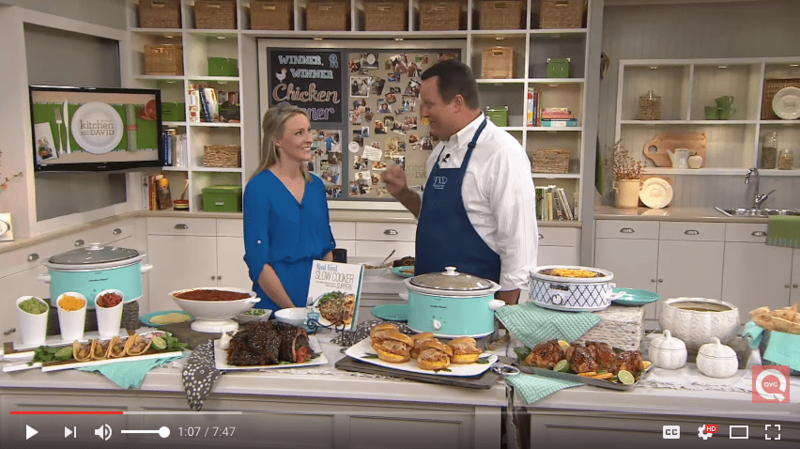 I hope you find a few new keeper recipes in this round-up! And I’m so glad you entered the giveaway…good luck! I initially was going to say yellow for my daughter, but then I remembered that she’s learning about the colors of the rainbow in art class in kindergarten, and I think she’d love a rainbow-colored necklace. Thank you for this giveaway! I love the rainbow colored EllaBead necklaces, Cee! I’m sure your daughter would, too. Good luck! What a fun giveaway, Samantha! I love the gray, mustard, and teal necklace, but they’re all so gorgeous! Thanks so much for hosting it! 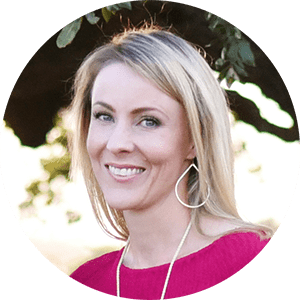 I found your blog through Ellabead & am so excited to subscribe after seeing all of the great recipes! The pumpkin biscoff bundt cake sounds amazing & my husband is a big soup lover, so I’m sure we will try some of your soup recipes this fall as well! 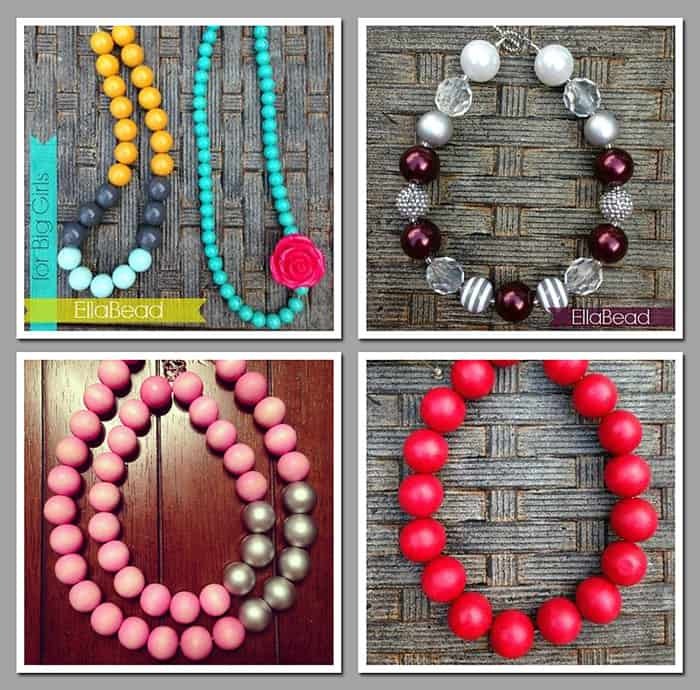 EllaBeads ROCK! I love the rainbow colored necklace for my little girls and the light blue, gray and mustard necklace for myself. I totally catch your drift, Amy! 🙂 I know you’re having so much fun with sweet Miss Perry Kate. Good luck winning her some EllaBeads! Thanks for the give away! 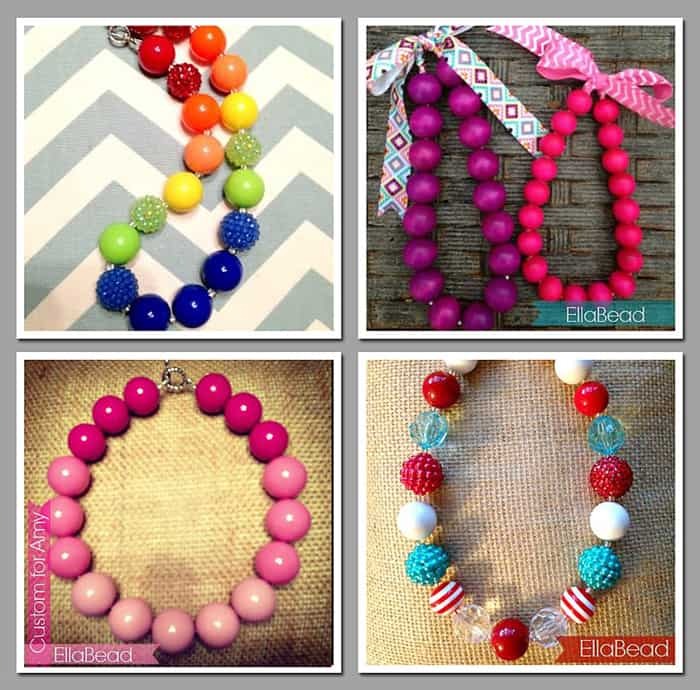 We sure love EllaBeads!! Thanks so much for stopping by and entering the giveaway, Jessica…good luck!